A return to tradition, when beer used to be stocked in wood barrels to enrich its aroma and refine its distinguishing quality. A technique which was used for centuries before the arrival of the steel tanks that were sturdier, longer-lasting and easier to clean. But, as is often the case, what was once a necessity becomes a virtue in a later age. 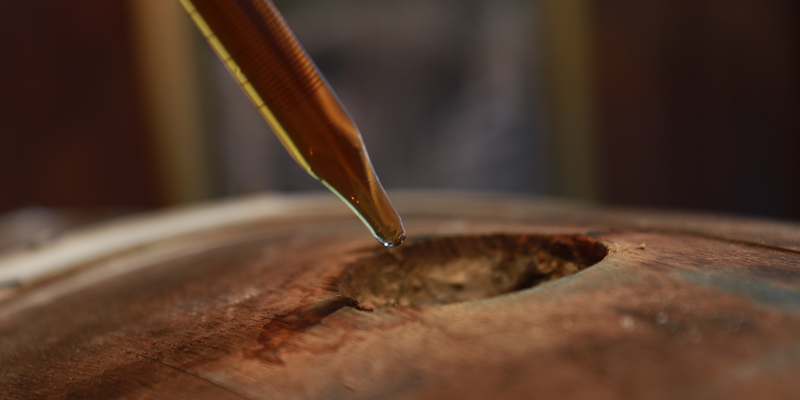 The ageing process in wood casks can add a completely unexpected feature to some beers left to ferment or age in new or used sessile oak barrels that had previously contained Bourbon Whisky, Cognac or select wines. Not all beers lend themselves particularly well to ageing in general such as Pils or Pale American Ales that must be consumed fresh in order to preserve their hopped aromas: only a few weeks pass between fermentation and ageing before they are bottled and shipped off to be consumed as soon as possible. It is not just a matter of time, however. Wood is porous and does not entirely isolate beer from contact with the oxygen from the external environment. Delicate beers like the majority of Lager beers would not benefit from oxidation or the tannic notes released from wood. Nonetheless, there are types that are not corroded in these cases. To the contrary, they manage to display their finest qualities thanks to a gradual refinement over the years. Examples of these types of beers are the Imperial Stout, Belgian Strong Ale and Barley Wine.  These types of beers differ greatly but they do share a high ABV and contain malted barley that is often roasted – all elements that incline them to develop new fragrance and flavour over those years spent patiently in the cellar. These qualities of beer are able to literally ‘extract’ the very best from the wood barrels, whether they are brand new or from a variety of wine cellars or distilleries. What the barrels contained previously is not the only thing that matters in these cases; the wood used to make the barrels is very important: every type of wood has its very own traits such as porosity and absorption – not to mention its distinct fragrance. In this sense, the choice of barrel is similar to the choice of malt, hops or yeast. Wood could be defined as a ‘fifth ingredient’ and will have a decisive influence on the final organoleptic traits of a beer.